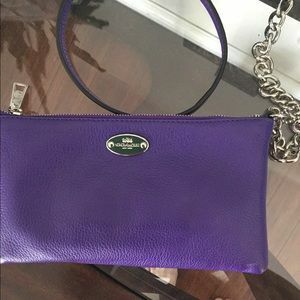 We are DaPursePlace-find us on EBAY too! 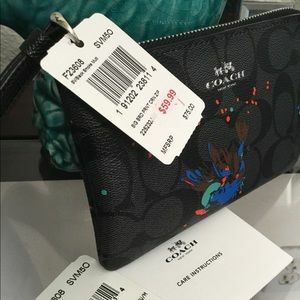 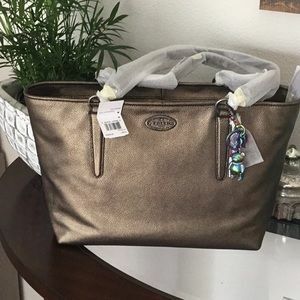 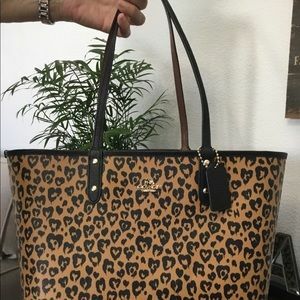 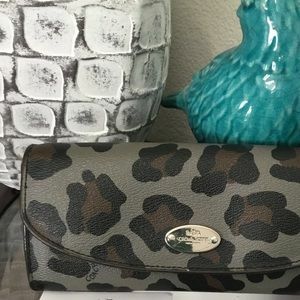 NWT Coach Ocelot Town Car Tote w/Outlaw Bear Fob! 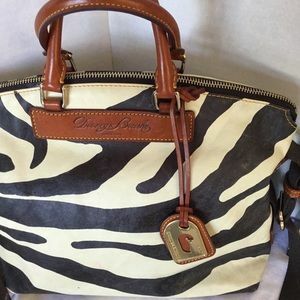 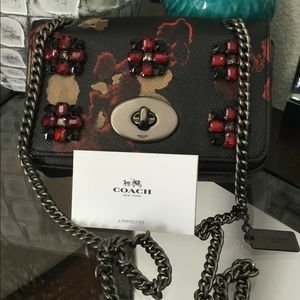 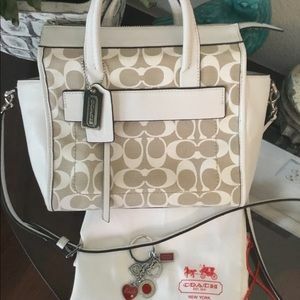 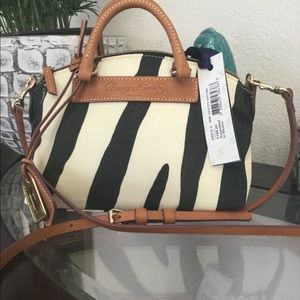 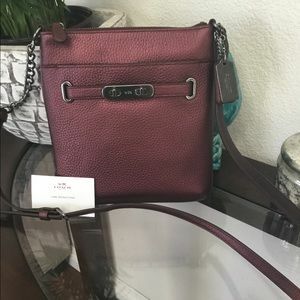 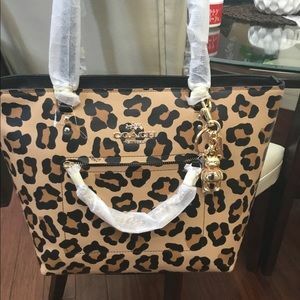 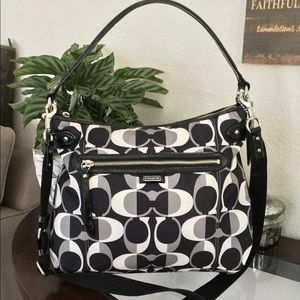 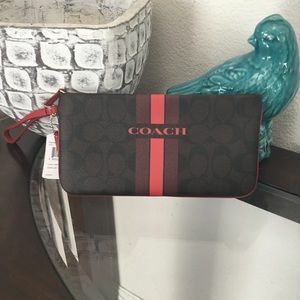 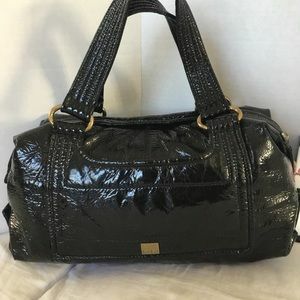 NWT Coach “Chicago” Ellis Tote w/Outlaw Bear Fob! 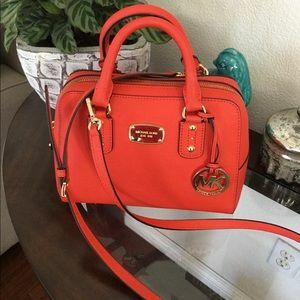 WE SHIP SAME DAY! 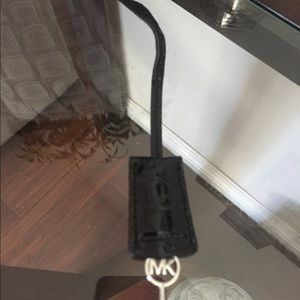 &our Moms DONT let us borrow em! 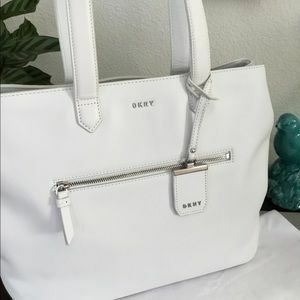 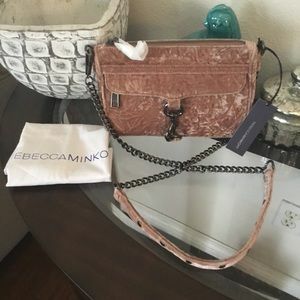 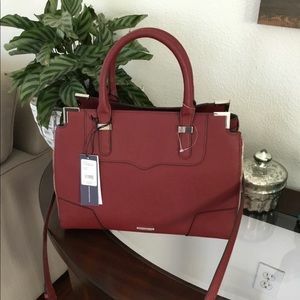 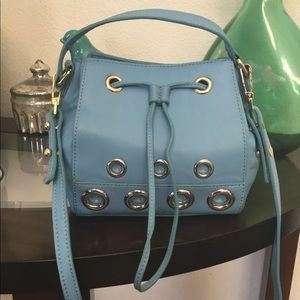 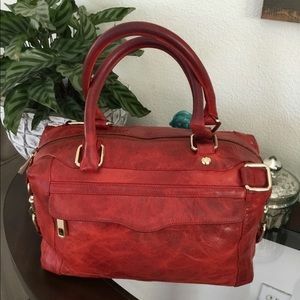 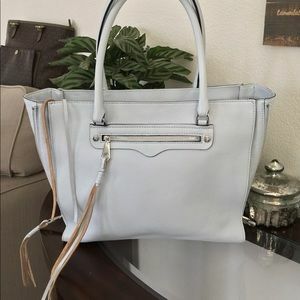 NWT Rebecca Minkoff Amorous Saffiano Satchel $328! 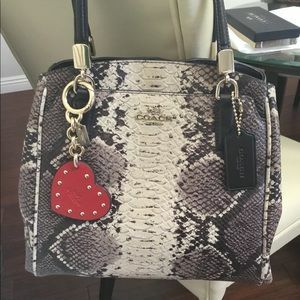 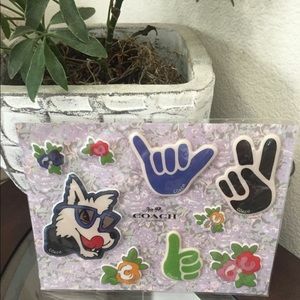 Coach Limited Edition Minnetta Snakeskin W/Fob! 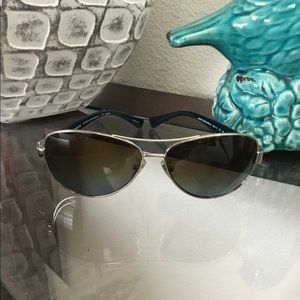 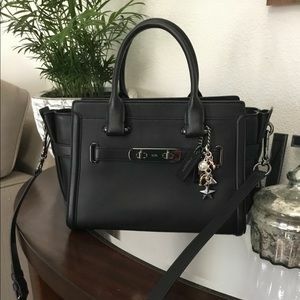 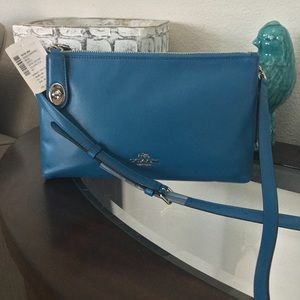 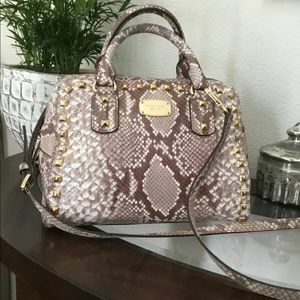 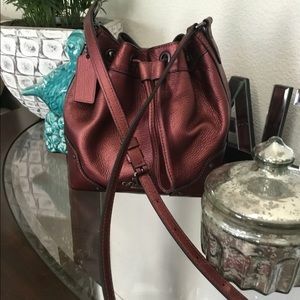 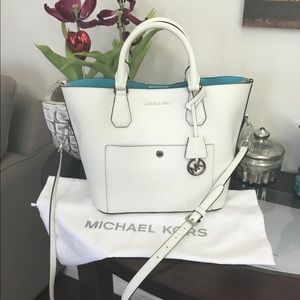 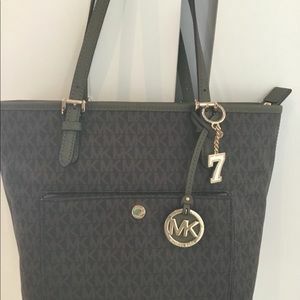 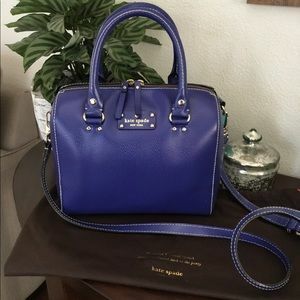 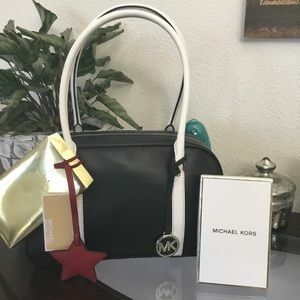 Set of Michael Kors Small Pocket Tote w/FREE FOB! 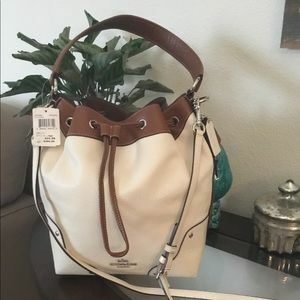 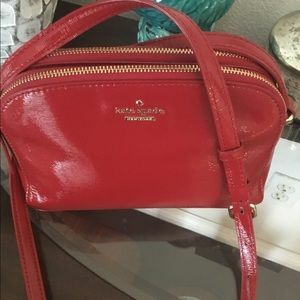 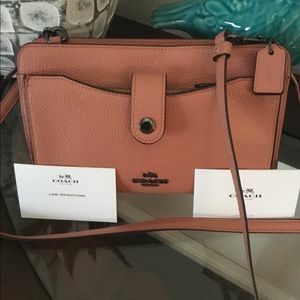 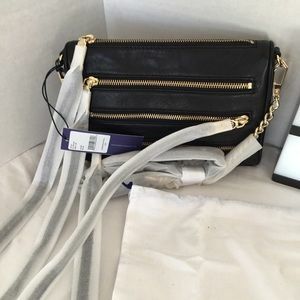 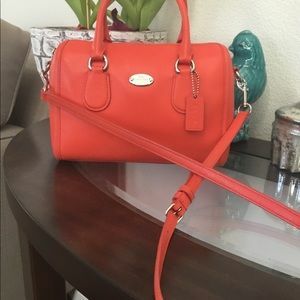 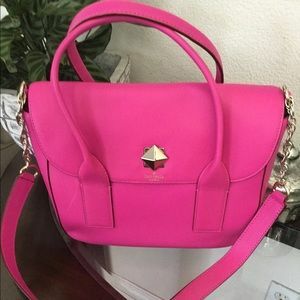 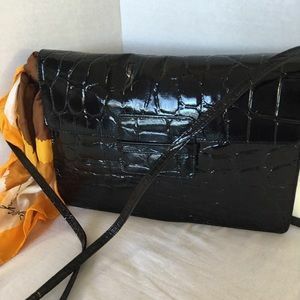 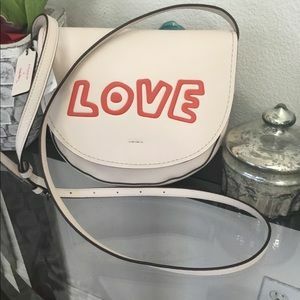 Kate Spade Florence New Bond Street Bag MSRP $448! 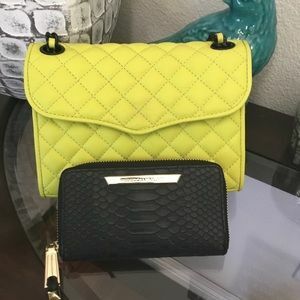 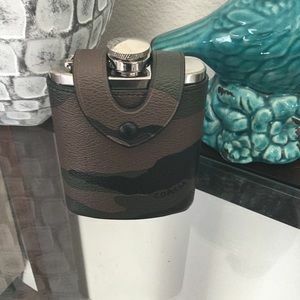 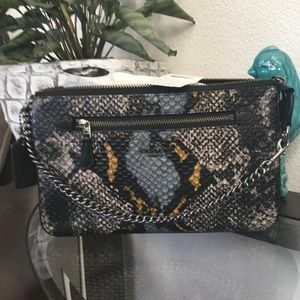 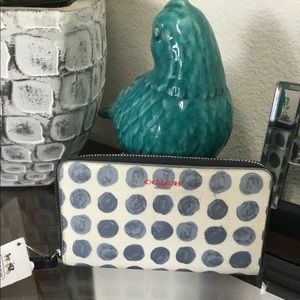 Rebecca Minkoff Quilted Mini Affair Rare w/wallet!